Competition seems to be moving moving to the blog arena. Another interesting blog-related development has taken in the U.S. In the context of a high-profile patent infringement case between Google and Oracle, district court judge Alsup has ordered these companies to diclose the identity of bloggers, journalists and consultants that they pay for favorable opinions or consultancy work (for more, see here or here). This decision has been triggered by the revelation that Florian Müller a well-known IP blogger (from the blog FOSS Patents) had been hired by Oracle shortly after the trial begun. This unprecedented move should cast light upon the problem related to the lack of transparency surrounding blog content. As the influence of certain blogs grows, it is necessary to start thinking whether the ethical rules governing traditional journalism should also apply in this area. It has certainly led Nicolas and myself to reflect on the way we want to do things. The small dimension of the competition law community makes it practically unfeasible to continuously disclose personal links. We often know quite well, or are friends with, in-house counsel, external counsel, Commission officials, clerks or Judges involved in all sides of the cases on which we comment here. Disclosing friendship or other informal ties with the people involved in the cases on which we comment would be tremendously burdensome (and it would look a bit weird too…). As said above, we don’t pretend to be always objective. In fact, we generally try to be subjective, but we develop our reasons and we expose them to public criticism. For the time being, our policy is to indicate only the cases in which we are personally involved. Also, where we have written about a case and have later become involved in it, we have also publicly stated it. However, we are, as always, open to comments and suggestions on how to better do what we do. 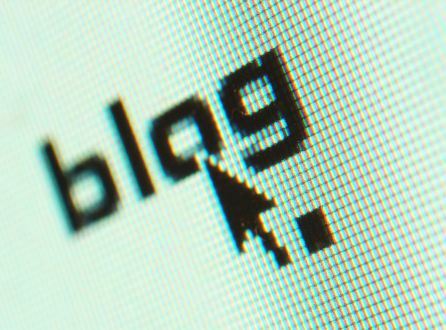 Blogging law is getting increasingly complicated. Nico: we need a lawyer.